Sad news folks, after more than a year and 60 or so shows I shall be leaving Strangeways Radio at the end of February. I've really enjoyed my time there and it has been a great time for me on a great internet station run by passionate people. 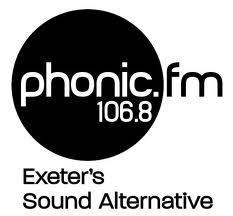 The good news though is that I am moving on because I have been offered a new weekly show on Phonic FM, where I have had our monthly show up to now. It goes out on 106.8 FM in the Exeter area but don't worry there is a newly upgraded internet stream too! So starting from 5th March the Britpop Revival Show will now be weekly every Wednesday from 6pm to 8pm - live on Phonic FM. 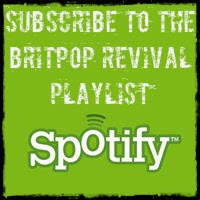 That means even more Britpop! Yes we'll be increasing from 6 to 8 hours broadcasting a month and what's more it will all be live. Vapour Trails, the Strangeways Radio show was pre-recorded each week. So what does the new show hold? Well up to now our monthly show on Phonic FM has focused largely on the bigger hits, songs everyone will know. 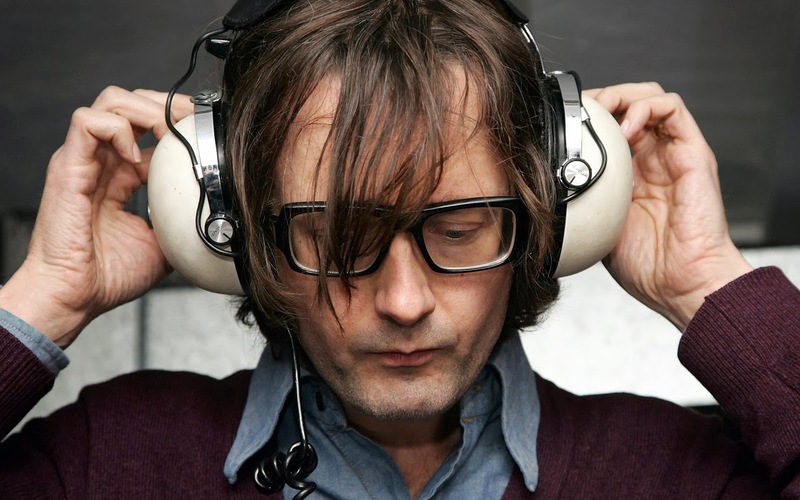 With more hours I now have a chance to dig into a few more obscure corners, playing more album tracks, B-sides and bands that perhaps you've not heard before. I can also be a bit looser in terms of 'Britpop', playing a bit more stuff from the early 90s and some more recent bands that I think fit with our ethos. Oh and more interviews, more live guests, just more of everything - bring it on!